As costs of video game development and marketing continue to increase. Game studios are turning to branded entertainment (otherwise known as brand integration) to offset many of the costs. In-game advertising (IGA) spending is now up to one billion USD a year, and video game companies and brands are both benefitting. In some cases, game companies are able to capture additional revenue from IGA even after the product has been released. Players love to customize their avatar (and often the avatar’s game environment) with products and clothing the player uses daily outside of gaming. 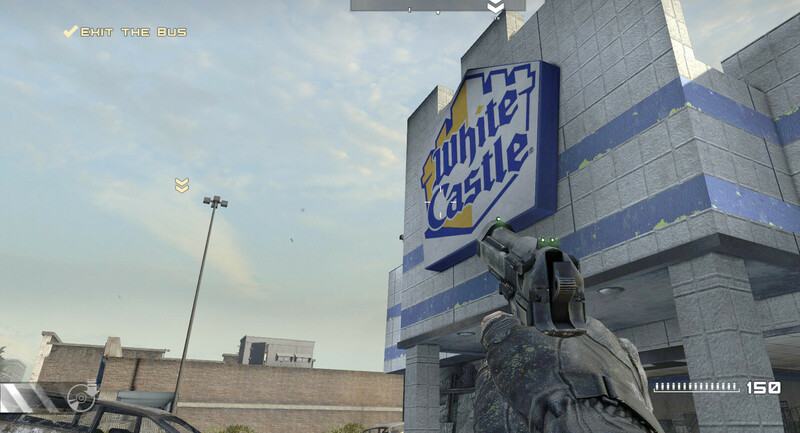 Brand integration works best in games with a high level of realism, set in modern or future times. Populate virtual environments with static advertising. Many developers have had success doing this in ways that add to the realism of the environment. For example, in a skiing or snowboarding game the course would naturally be populated by brands just like if you were watching the X Games in a stadium or on television. (Winter Sports) The realistic environments created in open-world games and first-person shooters are also great places to embed ads in the form of billboards and signs on retail buildings. 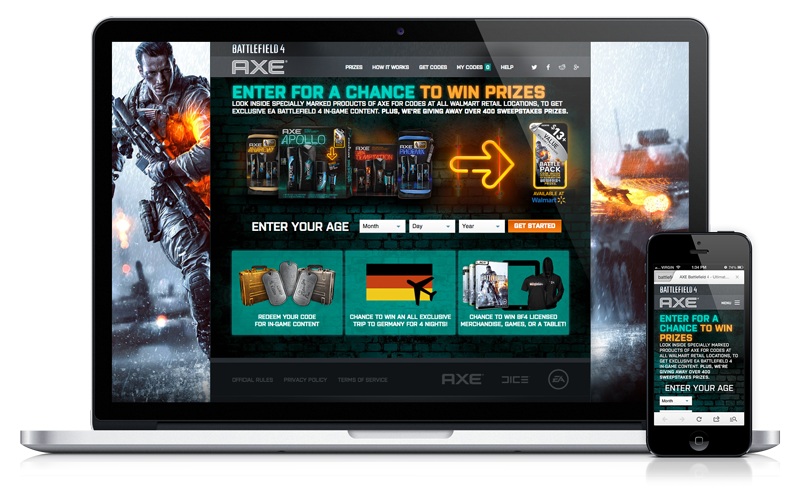 For online multiplayer games, developers can connect brand campaigns with players with more targeted dynamic advertising. 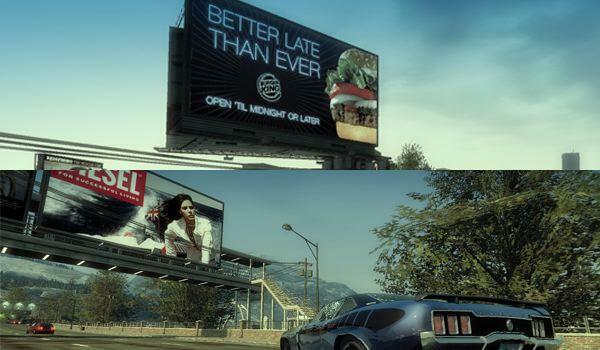 A famous example of dynamic advertising is this roadside billboard in Burnout Paradise from 2008 helped elect the POTUS. Dynamic advertising can be replaced with newer ads through updates whenever the developer chooses. Brands benefit because they’re able to collect more data on the effectiveness of the ads. Provide free content (extra levels, vehicle mods, apparel, specialized weapons, etc.) with brand sponsorships. A few years ago, The Discovery Channel sponsored two levels of Microsoft’s Gears of War as a free download that wasn’t shipped with the game. Gamers were happy to get their hands on additional content they otherwise would have had to buy and download if they wanted to play it. Coverage on IGN was favorable. If you have an Xbox, you can still download the expansion pack here. When consumers are using products in a game, seeing embedded marketing during gameplay, or playing brand sponsored content, the players will have positive brand recall and be more likely to engage with the brand after they put down the controller. Brands, in turn, will see a ROI and want to work with developers on their next project. Video games & brand integration.